Need to Upgrade your Cooling System? Select from the best Ac brands in India. The ever-increasing heat during summer is a reminder that you need to upgrade cooling system at your home if you haven’t already. You could see every home appliance maker marketing their Air Conditioners as the best in the market. It is the peak business hour for Air Conditioner(AC) brands when consumers are looking to find a product that will give them a relief to summer’s sweat. If you are planning to buy an Air Conditioner, then, we could help you with that decision. We have researched and gathered a list of the best AC brands available in India. Voltas, India’s most trusted AC brand is backed with 60 years of expertise in the cooling industry. If you didn’t know it already, then, it would come as a surprise that Voltas is a subsidiary of the Tata Group. With the support of an Indian conglomerate, Voltas is a reliable brand headquartered in Mumbai, Maharashtra. Boasting high performance and durability, Voltas Air Conditioners can easily cool down the summer’s heat you experience at home. 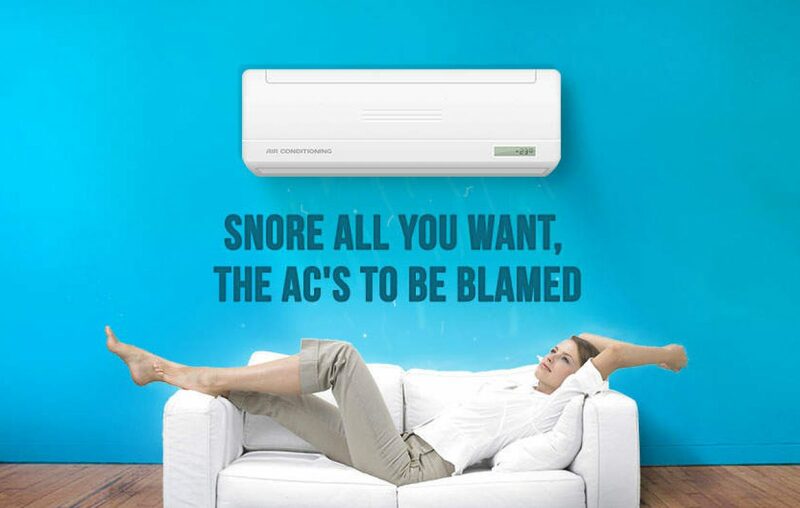 Which is why it is one of the best AC brands in India. The brand has introduced Smart ACs and has a wide range of 5- star rated ACs offering efficient cooling. ACs from Voltas are priced somewhere between Rs 20,000-50,000. Blue Star is yet another company based out of Mumbai, which sells Air Conditioners in India. It is one of the leading names in the industry. With global presence, this brand has higher customers and services. They provide ACs for inhouse and central air conditioning systems. Their in house air conditioners are quite popular as they cover a variety of models like Windows, Split, Cassette, Verticool, and Concealed ACs. The company boasts that their range of products are efficient and specially designed to cater to the requirements of corporate, commercial, and domestic users. Talking about the pricing, Blue Star ACs starts from Rs 25,000 and go up to Rs 1,00,000. They are one of the most loved brands among the best AC brands in India. Kenstar is a subsidiary of Videocon group, which is a Billion dollar Indian conglomerate based out of Mumbai. This is a third home appliance manufacturer based out of the popular Maharashtra. With almost two decades of experience in home appliances industry, the company has created trust among consumers in the country. The brand has an impressive geographical reach in India via their sales, dealers, service franchises, and trade partners. The company has introduced Inverter ACs in their range of affordable products. The price for Split ACs start as low as Rs 20,990 and go up to Rs 37,590. Apart from Split ACs, they have a range of Windows ACs, if that’s what you’re looking to buy. The South Korean giant truly lives up to their slogan, “Life’s Good”. They are known to provide a wide range of consumer appliances fulfilling various needs. This international brand is easily one of the most loved foreign brands in India. With their high-performance, smart cooling, and good after-sales service, LG rules the Indian consumer’s heart. They produce three different types of ACs including residential AC, light commercial AC, and a Multi V ACs. 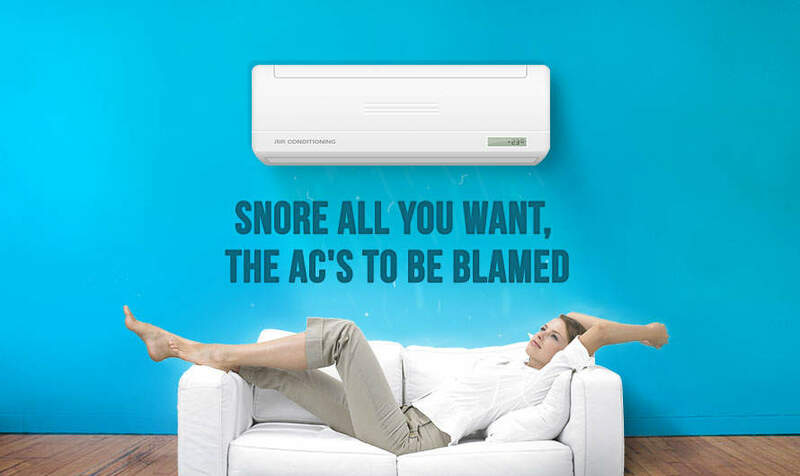 And that is why it is listed among best AC brands in India. The key features that you would see on most of the models include Dual protection filter, E-Saver, Sleep mode, and Night glow button. Coming to the price range, the LG ACs starts at Rs 20,000 and end somewhere around 80,000. Samsung is a name that you will see everywhere when a consumer electronics product is talked about. The brand is synonymous with consumer electronics products all around the world. This is the second brand in the list which hails from South Korea. Some of the key features of their Air Conditioners include dehumidification, energy star rating, automatic cleaning, and turbo cleaning. The company claims that their ACs can withstand high voltage of 135v-290v. The built-in Inverter technology helps prevent any damage caused by electricity fluctuations. Their Air conditioners are most sought after and most popular in the country. The price range for Samsung ACs start from Rs 20,000 and go up to Rs 1,00,000. Daikin is a Japanese brand which is alive and kicking in the industry for almost a century. That speaks a lot for Daikin’s success in the world market. Over the years, the company has seen its popularity manifold ever since they started operating in the country. The company owes this growth rate to affordable rates and quality products they offer to consumers. Their AC range is suitable even in extreme weather conditions. Feel an ultimate comfort inside your room without even sweating a single drop. The price range for Daikin ACs is between Rs 18,000 and Rs 50,000. Whirlpool is an American brand that has made its mark in the home appliances industry in India. Hailing from Michigan, the international brand advent in India in 1987. The company has a wide range of Air Conditioners to cool down your home in a hot humid summer. The Whirlpool ACs are built with turbo cooling technology, which ensures faster and efficient cooling. The company has become one of the most favorite brands when home appliances are concerned. The Whirlpool ACs are priced on the higher side, the range starts at Rs 35,000 and goes up to 65,000. General is a joint venture from between Japan’s Fujitsu General and Dubai’s ETA-ASCON Star in 2000. The foreign venture has quickly gained a consumer base in India with their promising range of Air Conditioners. The Air Conditioner dedicated brand has variety of models in their arsenal like Windows, Split, Cassette, Ductable and VRF ACs. There eco-friendly energy saving Air Conditioners perfectly suit Indian climate. The company utilizes Inverter and innovative hyper tropical technologies for making their ACs powerful and efficient. The price range for the General ACs starts at Rs 25,000 and goes up to Rs 55,000. Hitachi is a home appliances company hailing from Tokyo, Japan. A century old electronics brand has a broad reach in Indian household when it comes to Air Conditioners. The company has both split and windows ACs, which are energy efficient. The key features of their cooling systems are anti-bacterial filters, auto-climate model, and silent cooling. The Japanese brand keeps its focus in producing a state-of-the-art design. Equipped with Inverter technology, few models from the brand offer protection from electrical fluctuation. Coming to the price of Hitachi ACs, the range starts at Rs 25,000 and ends at Rs 70,000. Lloyd is a homegrown brand based in New Delhi. With over 60 years of expertise in the consumer electronics industry, the brand knows what Indian consumers want. Catering to their needs, they have introduced a range of Air Conditioners that is said to cool even in extreme weathers. The brand primarily focuses in three categories that include Split, Window, and Cassette ACs. The key features of Lloyd ACs are Anti-dust filter, PM2.5 filter, Dehumidification, and Self Diagnosis function. The easy night mode won’t disturb your sleep in the middle of the night. The price of Lloyd ACs starts at Rs 27,000 and end somewhere around Rs 50,000. The weather is not under anyone’s control, it’s nature, you can’t control it. But who says you have to suffer scorching heat throughout the summer. Upgrade your cooling system and welcome back the good night sleep in summer season. Browse through the above list of best AC brands in India and purchase a product that suits you.